In the modern world, we are almost never without our underwear. This poses a unique challenge for minimalist travelers who need underwear but who don’t want to weigh down their pack with too many pairs. Fortunately, there are a few solutions out there for those of us who only want to travel with two or three pairs without ending up smelling like a port-o-potty. 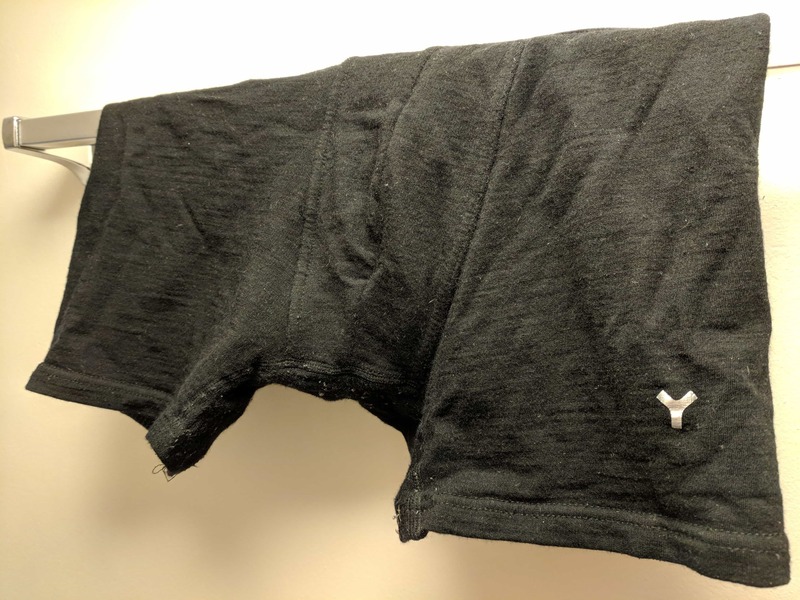 Today we’re going to take a look at a pair that might be the pair for certain travelers: The Y-Athletics Merino Underwear. 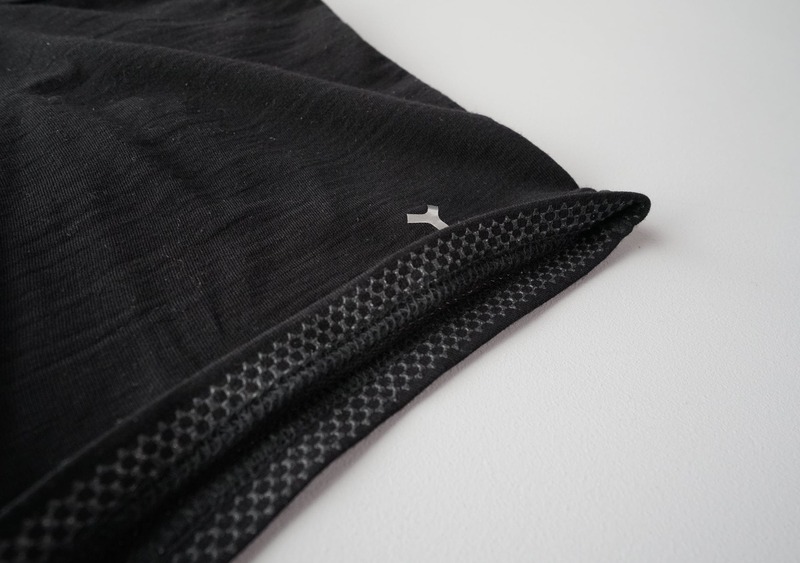 The Y-Athletics Merino Underwear are, as you might have guessed, made primarily of merino wool. If you aren’t yet familiar with Merino wool travel clothing, it’s one of the top choices for one-bag travelers. It’s durable, wrinkle-resistant, breathable, and doesn’t retain much scent. It is far superior to traditional wool in terms of temperature regulation and will work well in both hot and cold environments. What’s even better about these briefs is that they combine a merino wool base with a silver material woven into into the fabric. Silver is often used in wound dressings and other medical equipment due to its antimicrobial properties. When woven into clothing, it inhibits bacterial growth and helps control and even eliminate bad smells without needing to be washed. The combination of silver and merino wool is a big win for these briefs both for scent control and for keeping your privates feeling clean and fresh. So how long can you wear these for before they need to be washed? That will depend on a few factors, including your stink tolerance and preferred cleanliness. Some will be comfortable wearing these briefs for as many as five days without washing (perhaps a little less if you’re very active), but not everyone will want to push it this far. Remember, this is a piece of clothing that’s constantly in contact with the worst smelling regions of your body, so it’s best to err on the side of caution. An interesting note about these underwear is that, sometimes, just airing them out will be enough to reduce the smell (perhaps due to the silver & merino wool working their magic). 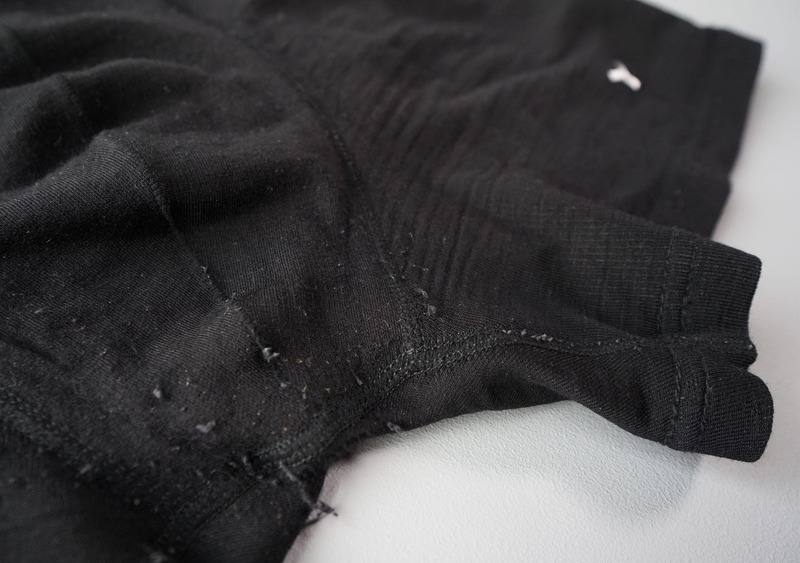 If you only notice a minor odor, then you can try turning the briefs inside out and airing them out for a few hours. Of course, you’ll still want to do some smell checks to make sure you aren’t frightening people off with your stench, and we’d recommend washing at least once or twice per week (always use cold water and always air dry) if you’re wearing them every day. The durability of these briefs seems to be on par with other merino wool underwear. Although we’ve noted some minor pilling after a couple months of regular use, there are no holes, and no other cosmetic issues. We’d like a bit more durability for a pair of underwear that costs a little under 40 bucks but this is tough to do with merino wool. The design of all Y-Athletics clothing is monochromatic and minimalist with sparing use of tags and logos. If you like to express yourself with visually striking underwear (massive branding on the waistband) or prefer to have tags brushing up against your backside, then these are probably not for you. If you take a more practical approach with your underwear and value utility, comfort, and odor resistance, then these are a strong choice. As far as comfort and fit, these briefs are definitely on the snug side, but feel great when sized correctly. If you prefer the loose fit of boxers, then you’ll definitely want to look elsewhere. Even if you’re a briefs guy, they might be a little tighter than you’re used to. We’d highly recommend trying them out and, if the sizing is off, to take advantage of Y-Athletics’ excellent underwear return policy. When the sizing is correct, the briefs are incredibly comfortable. The merino wool feels light, soft and silky to the touch and does not itch. If you have an average build, you won’t have any sense of rubbing or excess friction. They are so light and comfortable might even forget you’re wearing them sometimes. One unique feature of these underwear is the two grippy elastic rings that wrap around the inside of each thigh. The idea with these is to help prevent the legs from riding up, which can be a particular problem with briefs. 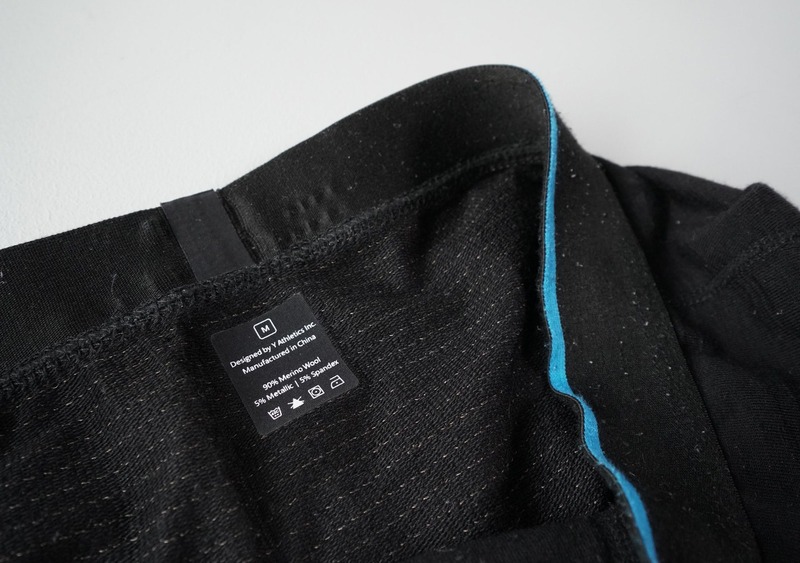 While the concept is a good one and has been applied successfully with many biking shorts, in this case the grip was not strong enough to prevent slipping all of the time. Your mileage may vary, especially if you have very large or very small legs. Fresh out of the box. We’re digging the clean look and soft feel of these. Briefs still feeling great after 3 months of heavy use. Some pilling has appeared after a few wash cycles and a good amount of use. We don’t see these lasting forever, but they’re still as comfortable as day one. Between the minimalistic look, fabric blend, and feel of these, they’re a pretty good choice. Although opinions on style and comfort will vary, and the durability isn’t perfect, the Y-Athletics Silverair Merino underwear are a great option for minimalist travelers.